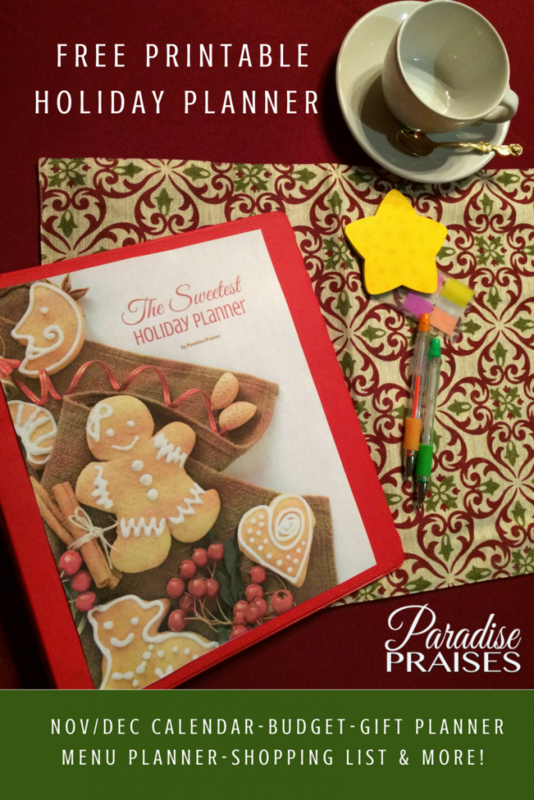 You're moments away from receiving the FREE Holiday Planner! Just tell us which email to send it to! Success! 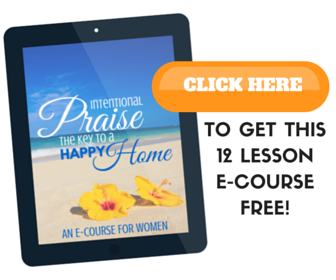 Now check your email for the download link! Happy Holidays! Print them out in black and white or splurge and go full color with our beautiful sweetest design! Best of all it's FREE to our Christmas newsletter subscribers and there are some fun printable bonus Christmas tags inside too! Just tell us where to send them! 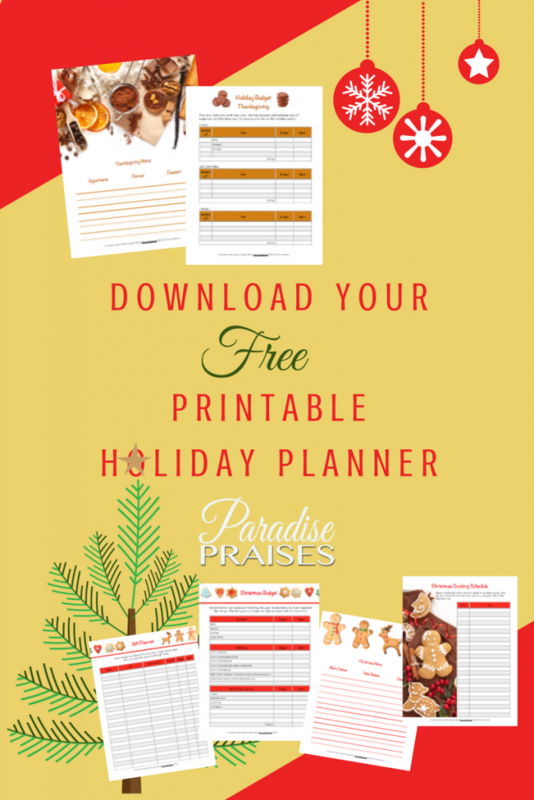 And don't forget to check out our Black Friday shopping printables too! I love this – I am a stickler about planning. I think it makes everything go smoother even if you cannot stick exactly to the plan! Thanks for the free printable! So glad you like it Elizabeth! I have to have paper lists too, and it helps so much when they’re pretty! Thank you so much! I needed this. You are very welcome Esperanza! Thanks for stopping by! What a lovely planner! I just found your website from pinterest, and I am so glad I did. Diane! So glad to have you! I have them now thanks.